Is vehicle recovery and storage costing more than it should? If a vehicle recovery is arranged before you receive First Notification of Loss, it could languish forgotten in a storage yard – running up unnecessary costs every day. Then there is the additional cost of moving it the location of your choice. 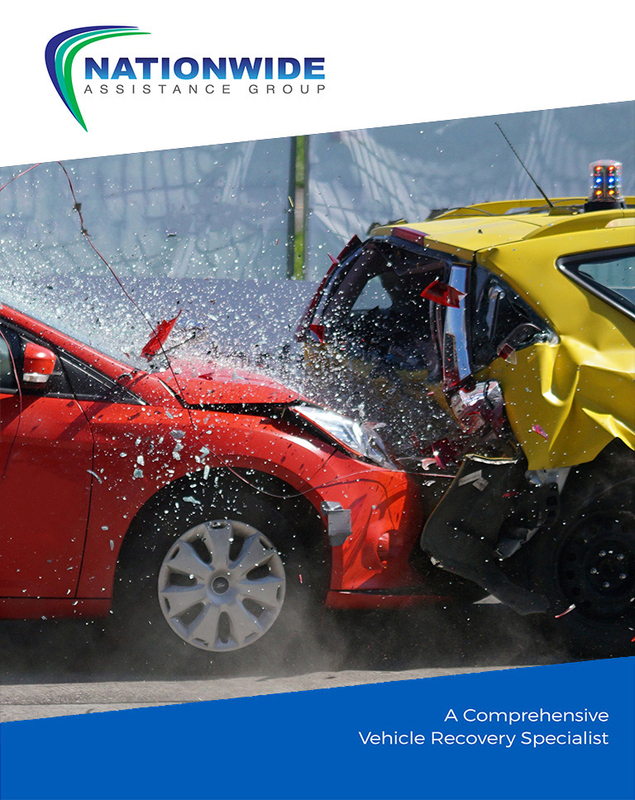 Nationwide Vehicle Assistance works with insurance companies to mitigate the cost of a claim by providing a complete collision recovery management service. Our recovery agents are instructed to uphold your brand values to maintain your reputation. We make sure a damaged vehicle is recovered quickly and safely. It is then taken to your preferred location. 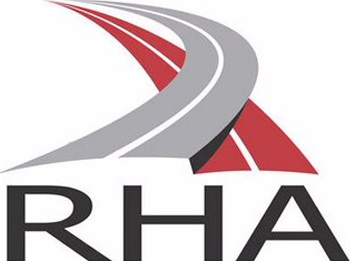 Because we are your eyes on the scene, you will be notified if a vehicle should be taken to salvage rather than repair – helping you to reduce vehicle movement costs. When a vehicle is recovered outside of normal working hours, we take it to one of our secure depots. Unlike some companies who are happy to let the vehicle run up daily storage charges, our managers provide you with a daily email notification backed up by a phone call so you can arrange to have the vehicle moved to the location of your choice. When requested and safe to do so, photographs of damaged vehicles can be provided within 24 to 48 hours of recovery. 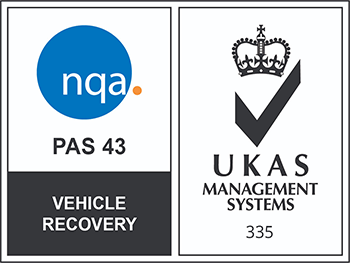 Nationwide Vehicle Assistance has a proven track record with insurance companies and can demonstrate how our processes can help you save money on recovery and storage. Notifying us of a collision is simplicity itself using our web-based portal, which is branded with your corporate identity. An API links your systems with ours, eliminating double entry. Full one-to-one training will be delivered for your call centre staff – including your night shift – at a time that is convenient for you, even through the night. If we sound like the sort of partner you would like to work with, we should talk. Call us on 01621 730 007 or fill in the enquiry form and we’ll call you.